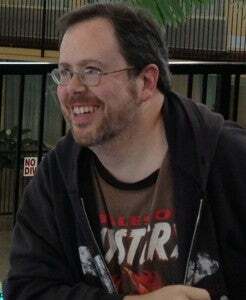 At the Murfreesboro Anime and Comic Kon, My Little Pony artist Andy Price took time to answer questions from fans. 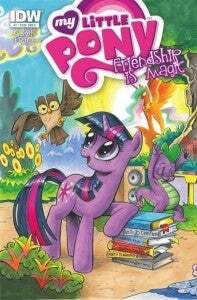 The My Little Pony: Friendship is Magic comic series by writer Katie Cook and artist Andy Price has proven to be a huge hit for IDW Publishing. The first issue of My Little Pony: Friendship is Magic sold over 100,000 copies, which made it the best selling comic in the history of IDW.